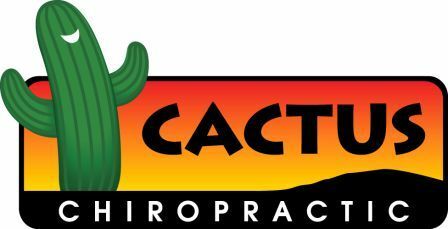 We offer Chiropractic and Massage within our Logan Clinic. Dr Brian Peterson has been providing chiropractic to the Logan area for over 15 years. 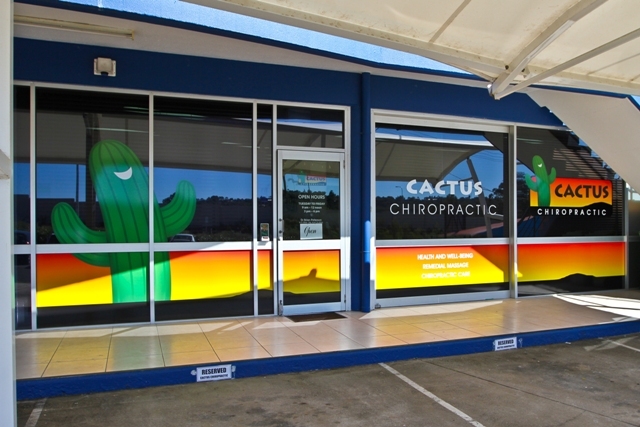 In January 2007 Brian opened Cactus Chiropractic Centre in Daisy Hill, then in June 2013, the office was relocated to 1-3 Sesame Court Slacks Creek. The new office has a larger waiting room, two chiropractic adjustment rooms as well as two massage rooms, a conference room & a few other rooms that make treatments more enjoyable. Back pain, neck pain, and headaches are just a few of the painful conditions that affect most of us at some time. Chiropractic and massage therapy, when used in combination, form a powerful healing approach that addresses your pain on many levels. Whether your pain is a result of injury, stress or overuse, chiropractic and massage can greatly speed your return to a pain-free life.